Filmed in the rainforest around Awasi Iguazu, "The Blind Birdwatcher" tells the tale of leading birding expert Juan Pablo Culasso as he records the sounds of the jungle around the Iguazú Falls. 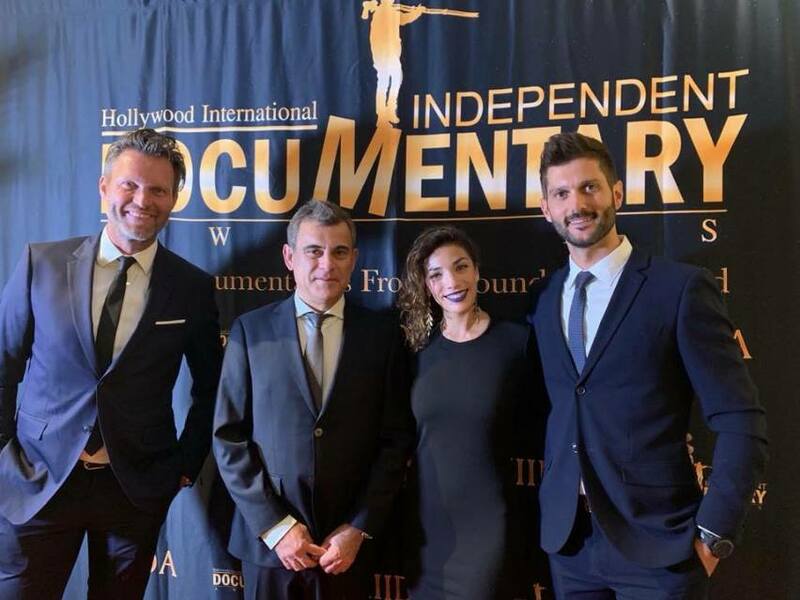 The short film “The Blind Birdwatcher”, filmed in the rainforest around Awasi Iguazu, was awarded as best video in the “Nature / Landscape” category at the Hollywood International Independent Documentary Awards. 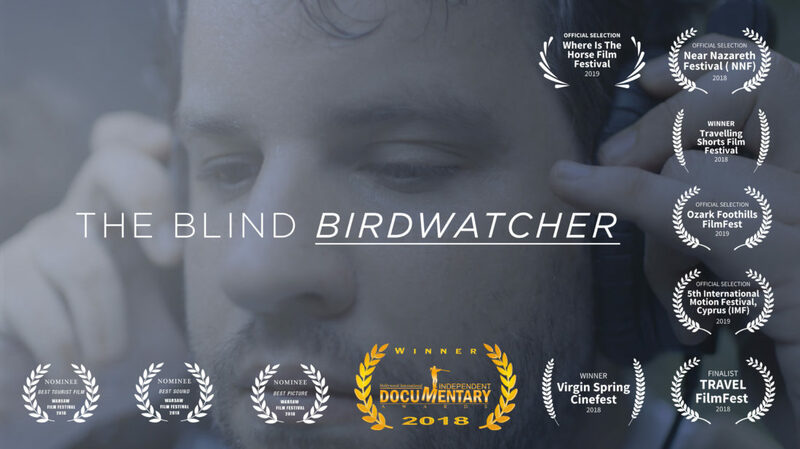 Produced by the Awasi team and filmed by the Chilean-based Danish director Morten Andersen, “The Blind Birdwatcher” reflects the experience of Juan Pablo Culasso recording the sounds of the jungle in the area of the Iguazú Falls. Juan Pablo, an expert in his field, was born blind. He is passionate about nature and in particular bird watching, so he devoted his career to recording the sounds of the environment. In this way he became a respected birdwatcher, using his ear instead of his sight. Morten Andersen and his team, receiving the HIIDA Award in Hollywood. When the marketing team of Awasi became aware of Juan Pablo’s history we invited him to record the sounds of the Atlantic Rainforest surrounding the lodge, to spread the richness of the environment in Misiones beyond the falls. Following their work for 3 weeks, they achieved a record of countless bird species and as many soundscapes, which can be enjoyed on our website. Morten Andersen was born in Denmark but settled in Chile over 15 years ago, and has filmed many times for Awasi. He accompanied Culasso during this process together with the Awasi team, and recorded the exciting experience, turning it into this touching video. On Saturday, March 23, the annual HIIDA awards ceremony was held at the Charles Chaplin Theater in Hollywood, where this short film won in the “Nature / Landscape” category. Andersen travelled to Los Angeles to receive the award with his team.